3004023 18" Cone 3 lbs. 3004071 28" Cone 7 lbs. 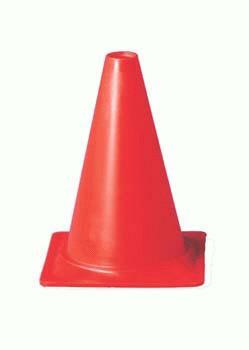 2058116 36" Cone 10 lbs. 3004254 28" with 4" and 6" Reflective Collars 7LBS.